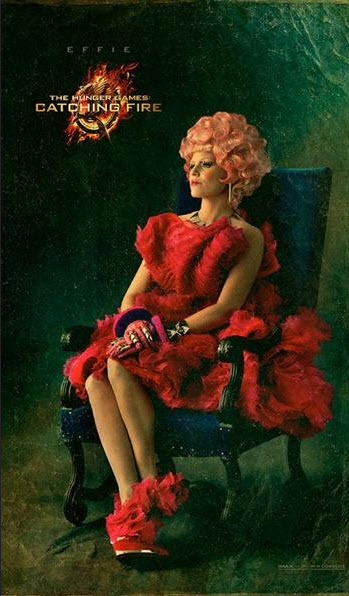 Maybe Jennifer Lawrence should have rocked this look for the Oscars instead. I would have totally worn this dress - wings and all - as my wedding dress. And here is what my bridesmaids would have worn....sans the wig of course. 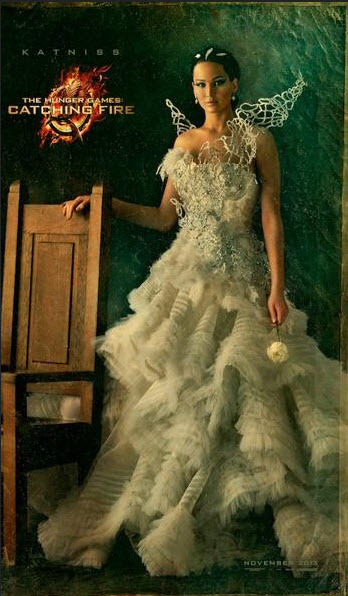 See all of the new Hunger Games: Catching Fire couture portraits here.